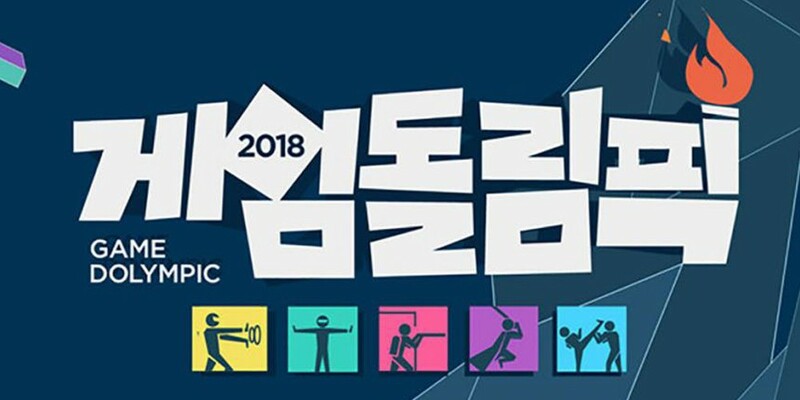 According to reports, filming for a new, e-sports championship featuring idol competitors will take place on November 13 at the OGN e-Stadium! 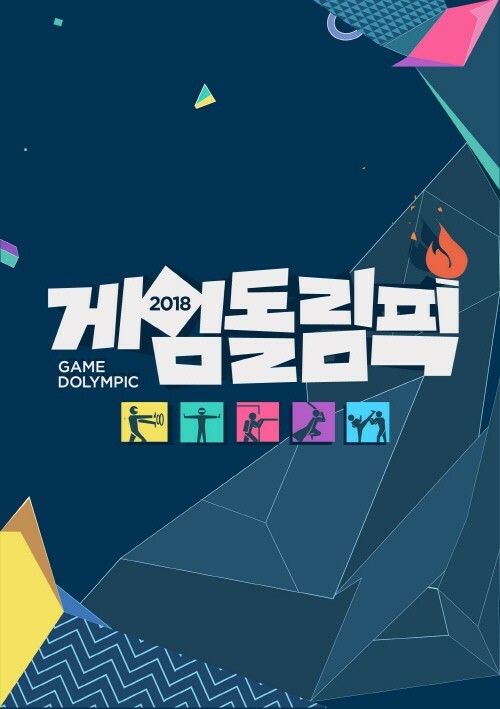 Titled 'Game-dOlympic', the upcoming game-variety contents program will be produced by CJ E&M in partnership with game broadcasting channel OGN. Various idols who are known for being game lovers will be invited to participate, in order to compete in games like 'League of Legends', 'Battleground', 'Battle Stars VR', and more! The 'Game-dOlympic' competitors are expected to be divided into 4 teams. Once filming is completed on November 13, the broadcast is likely to air mid-November. You can also look forward to web contents via OGN's SNS platforms, soon!